Another gift for him in my guides this year is a fantastic brand you may remember Josh reviewed a couple of months ago. If not, check out the awesome beard oil review here. This Christmas, they have some great gift sets for men which make it super easy if a guy in your life has a beard and likes to keep it looking fly! Here is The Bluebeards Revenge Body Kit* priced at just £24.99. 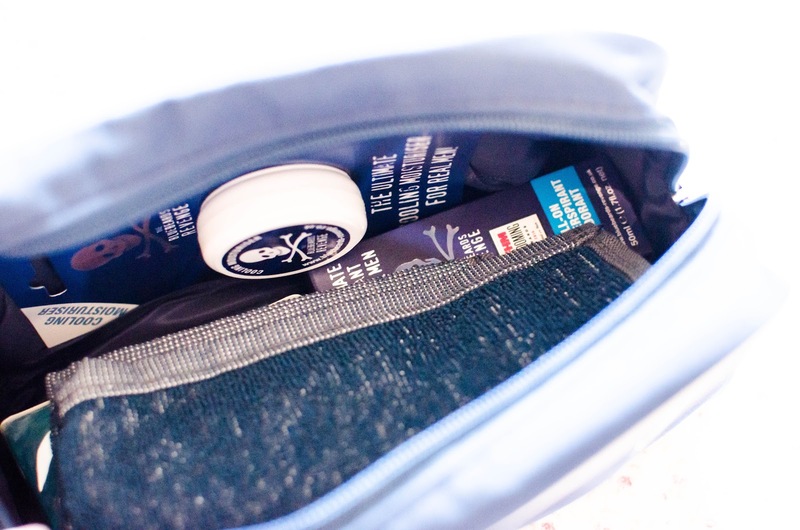 Inside the wash bag is a mini deodorant, a soap (just for blokes! 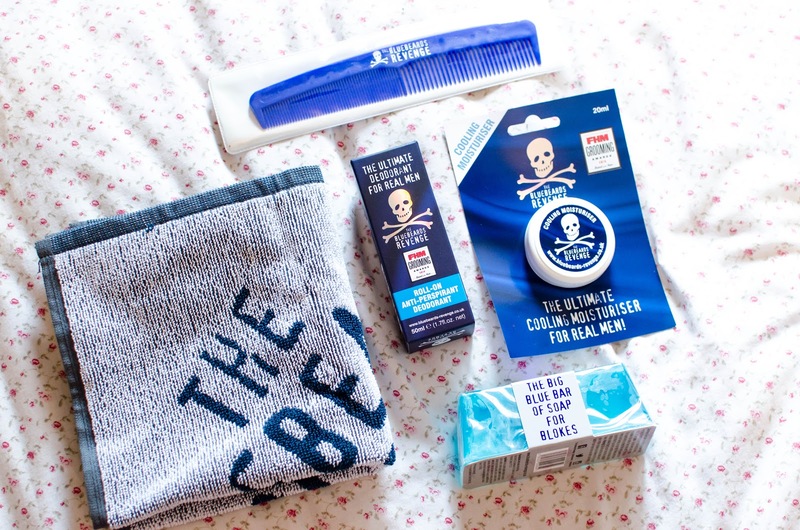 ), a face cloth, cooling moisturiser and a beard/hair comb. I have a giveaway included within this post which one reader can win the body kit for a loved one this Christmas (a brand new one obviously!). The Body Kit is the perfect gift this Christmas for any guy who likes to keep themselves well groomed. From skin care, smelling nice and keeping their beard looking as maintained as possible, the Body Kit has it all. They also have a whole bunch of other gift sets available including the new Hipster Kit priced at £29.99 and the Scimitar Razor Kit at £59.99. Want to win one for a guy in your life? Enter my giveaway in the form below! Please make sure you're following my blog on Bloglovin and leave a comment below letting me know who you would love to win this for! There are a couple of extra things you can do to win too! Giveaway ends 15th December so this will only run for 4 days to guarantee delivery for Christmas! 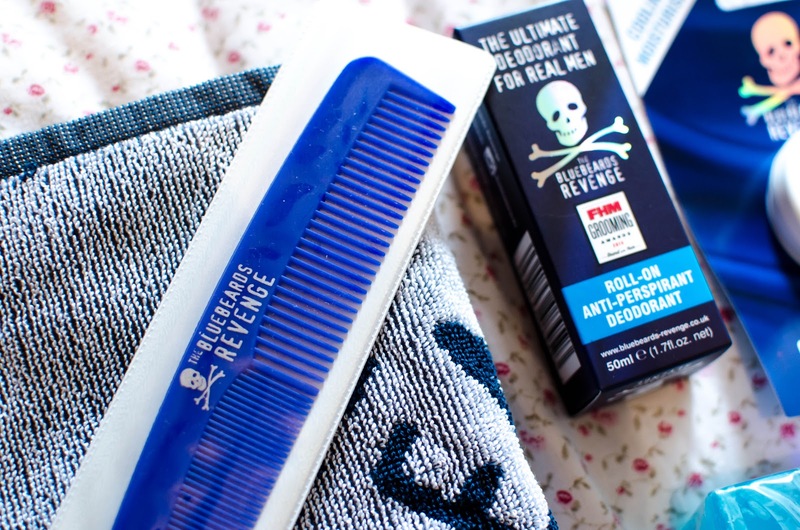 The prize will be sent directly from The Bluebeards Revenge. I will contact the winner and re-select a winner if I don't hear back within 24 hours! Oh this would be so perfect for my cousin, and I can never find anything to get him! I would like to give this to my son in law Geoff, so says my granddaughter Skye. For my brother! 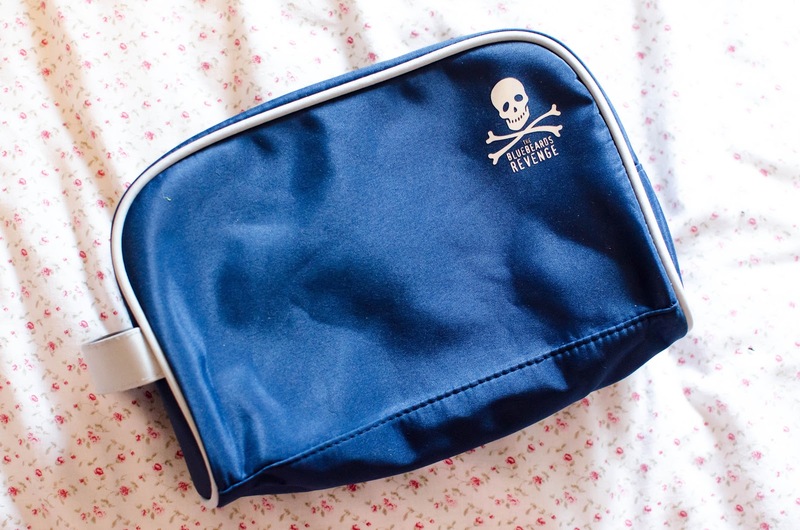 He loves things like this, especially if it has cross bones on it. I'd love to win this for my boyfriend! I love the packaging! I need to win this, because all my beard care stuff is coming to an end and I've got no money left after buying everyone's Christmas presents! Would be a nice gift for the bro. I would ideally like to win this for myself; however with the festive period vastly approaching, and with the ever growing collection of body kits and other smell good items out there; plus with fewer ideas for my father, nothing quite like such a gift says I love you more than the subtle hint of you smell. I'd love this for myself as a product to test out! For my boyfriend...thanks for the chance. Merry Xmas! I'd love to win this for my boyfriend - the branding's gorgeous!